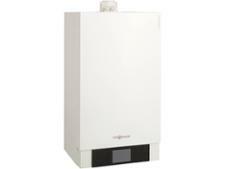 Intergas Combi Compact EcoRF 24 boiler review - Which? 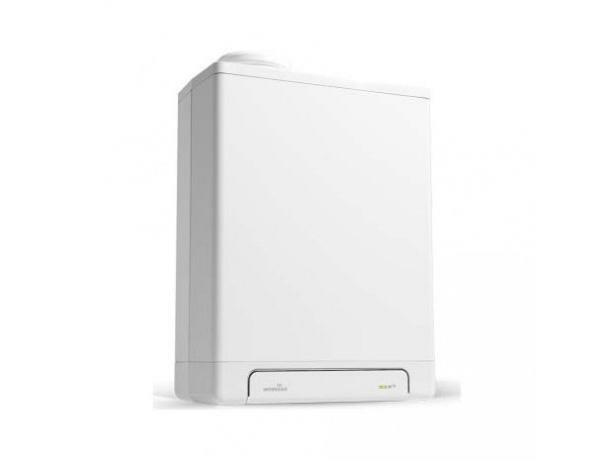 The Intergas Combi Compact Eco RF24 condensing gas combi boiler is small enough to fit inside a cupboard and it’s compatible with a range of wireless controllers to help you keep your home comfortable. 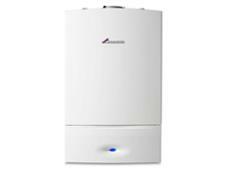 If you aren’t familiar with the brand you can check out our full review where we take a closer look at what’s good and bad about Intergas boilers.